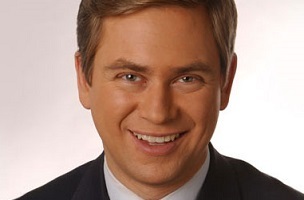 After launching The Ride Home in January, Pat Kiernan says he and his 77 WABC Radio producers had many discussions about the right person to bring on as co-host. Today, that person has been officially declared. In the release, Kiernan calls Fox News and MSNBC vet Cosby the “quintessential media star.” On their inaugural May 19 broadcast, the pair will welcome Martha Stewart and NYPD commissioner Bill Bratton.